The 80,000-capacity venue will be the largest stadium of the tournament, which will kick off on November 21, 2022, and be the first to take place in the Arab world. Located 15 km north of central Doha, the stadium will form the centre piece of Lusail City, the construction of which is about 90 percent completed, according to the Supreme Committee for Delivery and Legacy (SC), the body tasked with getting Qatar ready to host the World Cup. 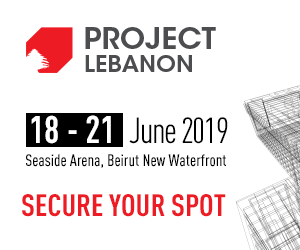 Designed by British firm Foster + Partners, the venue’s golden facade takes its inspiration from Arab architecture and the region’s tradition of craftsmanship. Construction of the stadium, which is being delivered by a joint venture of Qatari firm HBK Contracting Company and China Railway Construction Corporation, is well under way. With the substructure complete, concrete superstructure and infrastructure works are progressing in all seating zones, while internal works have commenced in the west stand. Construction of the stadium is set to be completed in 2020. The venue is the eighth stadium design unveiled by the SC. Khalifa International Stadium became the first tournament-ready venue in 2017, while two more stadiums will be completed early next year – Al Wakrah Stadium and Al Bayt Stadium – Al Khor City. “It has now been eight years since we won the rights to host the 2022 FIFA World Cup and we told the world to expect amazing. With this stunning design of our showpiece stadium, I am proud today to once again be delivering on that promise,” SC Secretary-General Hassan al-Thawadi, said, commenting on the design launch. “The new stadium is a nod to our past and a symbol of an exciting future. On the very same land as the home of our nation’s founder, it sits at the heart of a brand new city,” al-Thawadi added. At a later news conference, Al-Thawadi said the total cost of building the stadiums was about $7bn and that spectators for the 2022 World Cup would be between 1.2 to 1.7 million. The executive stressed that a decision to expand the World Cup from 32 to 48 teams would be taken after a feasibility study is completed in March. 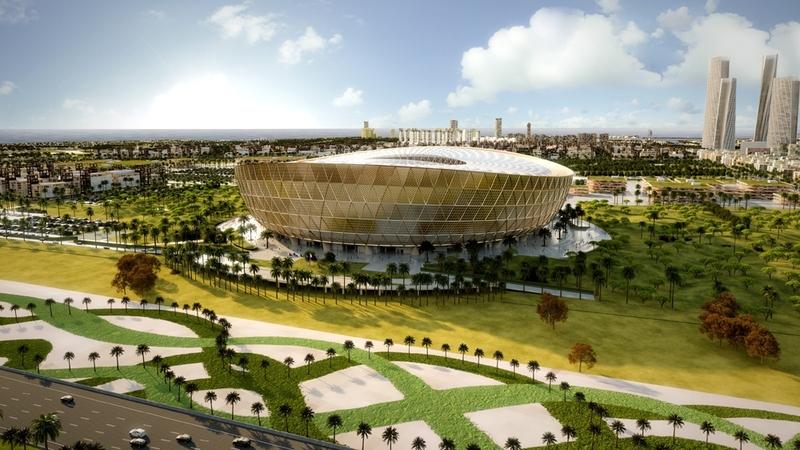 After the 2022 FIFA World Cup, Lusail Stadium will be transformed into a community space, including schools, shops, cafes, sports facilities and health clinics, the SC said. To make way for these amenities, many of the stadium’s modular seats will be removed and donated to sporting projects around the world.